The Achievement Academy provides multi-faceted mentoring, counseling and training programs, which assist African-American male youth from 9 to 18 years of age. The primary focus is on the development of life skills and educational accomplishment. 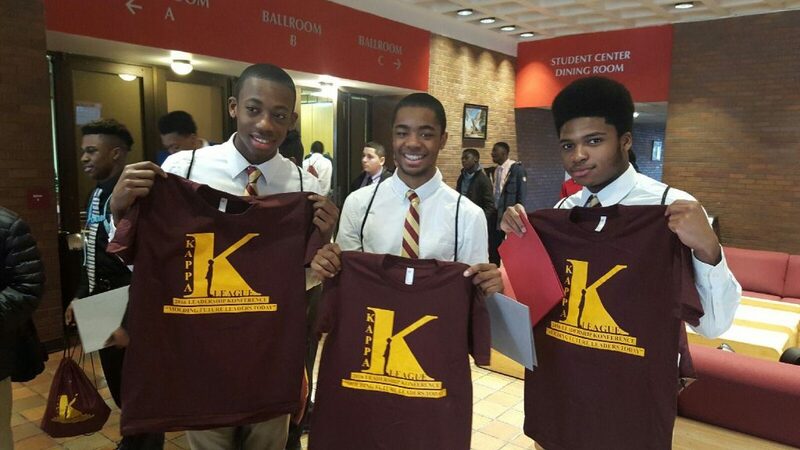 The Kappa Alpha Psi® Fraternity Inc. Philadelphia Alumni Chapter established the Achievement Academy in 1992. The fraternity’s nationally mandated Guide Right program provides for the development and training of young African-American male students. The Achievement Academy seeks to combat the negative influences in the lives of our impressionable youth with positive values, direction and enhanced self-esteem. 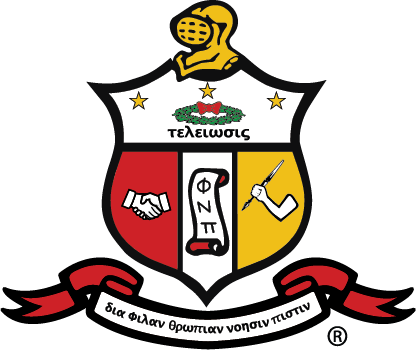 The college-educated men of Kappa Alpha Psi® have accepted the challenge to motivate the students to assume responsibility for their future success. The curriculum is designed to begin in October of each year and conclude in May. This is to allow for synchronization with the students’ academic year. The sessions are the second and fourth Wednesdays of the month and are an hour and a half in duration. We are in the process of approving this years location and will provide that information on October 23rd at the orientation session. Weekend trips are incorporated into the program with the objective of helping the students to associate these topics with real world experiences. To learn more visit the Achievement Academy website. This committee is chaired by Troy Robinson. Linwood Green, III is the President of the Achievement Academy.